Tailored front pockets are deep and elegantly curved. Our pockets and multi-dimensional and contain smaller hidden pockets for smart phones, cards, writing instruments and keys. Our slimmer tailoring hugs closer to the lines of the body. 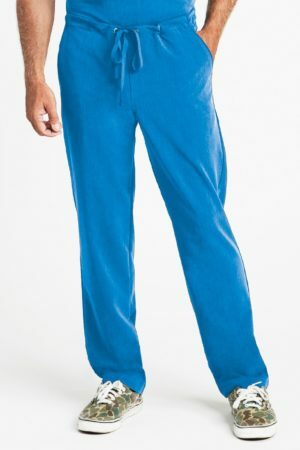 If you prefer a roomier fit, please order one sizer larger than usual. 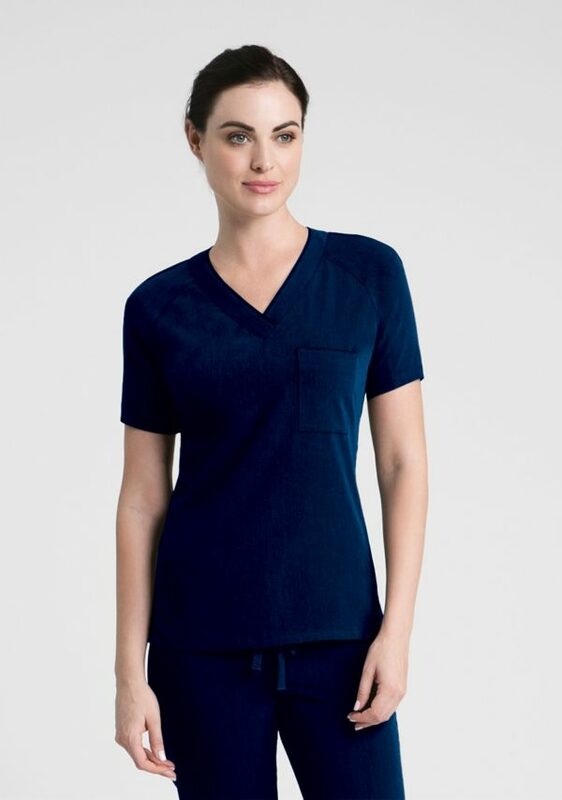 Our Linden scrub top for women provides the ultimate in comfort and flexibility, thanks to our unique Stretchflex Technology. Raglan sleeves follow the curves of your shoulders and the flared waist allow for a comfortable, yet feminine fit. Slim tailoring hugs close to the lines of your body. 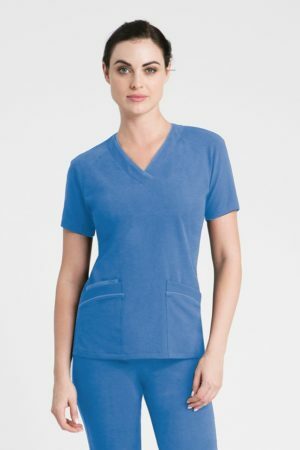 The Linden’s front pockets are deep and curved, and it also features smaller, multi-dimensional pockets for medical instruments and personal items. Side vents at the hem add a touch of class. 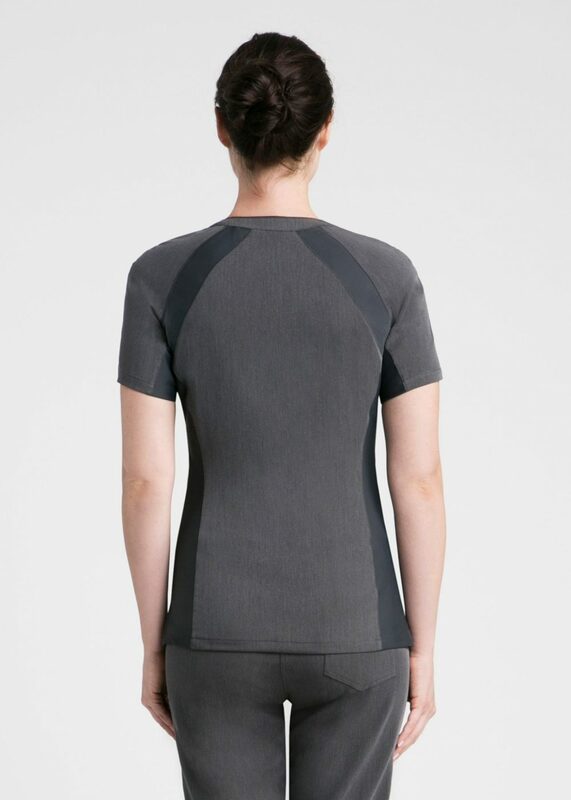 The Linden scrub is made with our Lux line fabric, and is woven for performance and a comfortable range of motion. Lux is 73% Polyester, 22% Rayon and 5% Spandex and is tailored with our Stretchflex™ Technology panels.